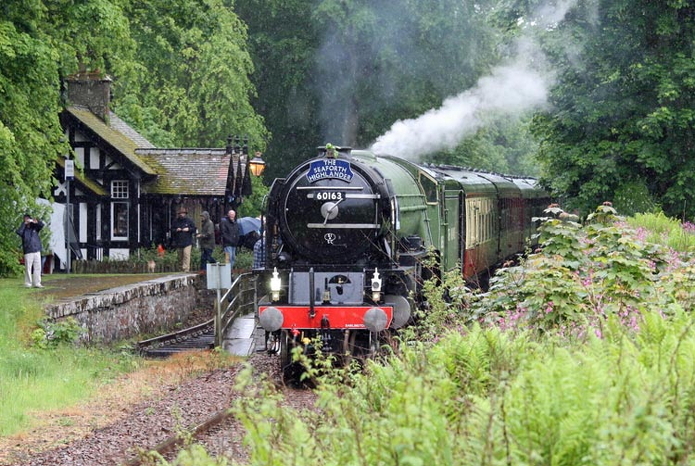 Peppercorn A1 Pacific Tornado brings 'The Seaforth Highlander' into Dunrobin Castle station on 21st June 2015 on its way from Inverness to Brora. 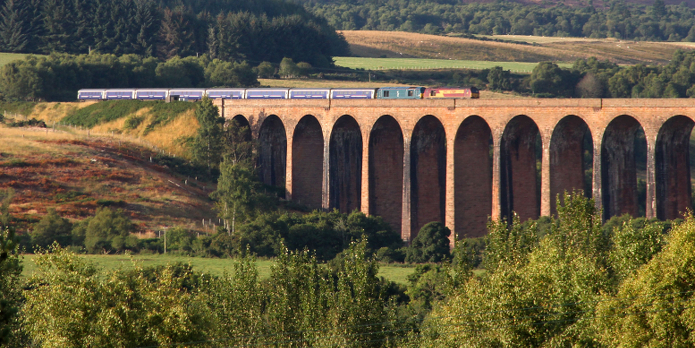 Reproduced courtesy of the Dunrobin Castle Station website. We don't want this happening on the Berriedale Braes! 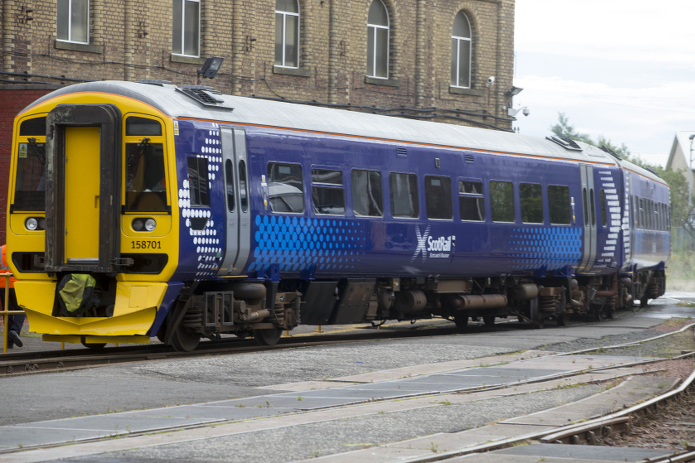 Gas for Caithness should be transported by rail. 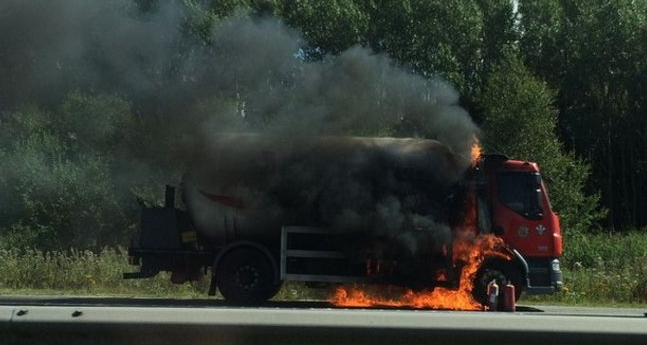 A tanker containing propane gas caught fire on the M56 near Chester on 10th August. Motorway closed for six hours.